Perfect 2 bedroom/1 bath unit. Can't beat the location! Close to shopping, restaurants, transportation and more. Note: Property has been winterized and water will NOT be turned back on prior to close. Accordingly, absolutely NO FHA or VA loans. Property is sold "As Is." Taxes prorated at 100%. 1920 Cherry Lane #320 Northbrook, Illinois 60062 is a condo property, which sold for $95,587. 1920 Cherry Lane #320 has 2 bedroom(s) and 1 bath(s). 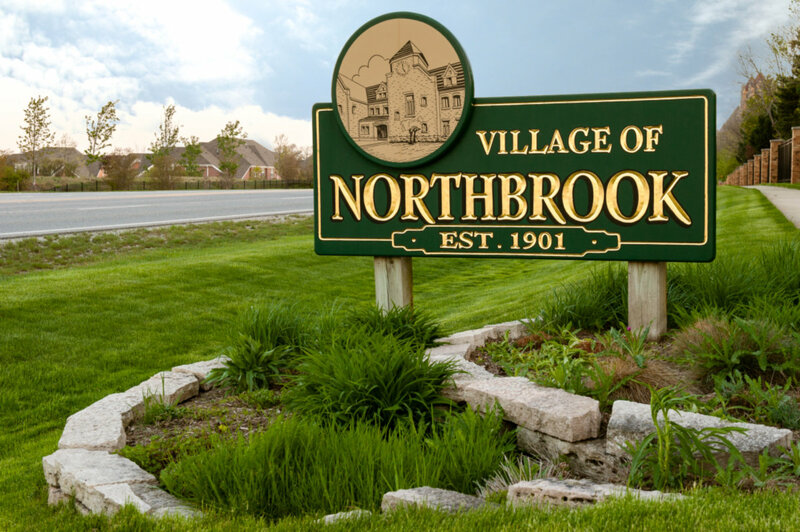 Want to learn more about 1920 Cherry Lane #320 Northbrook, Illinois 60062? Contact an @properties agent to request more info.